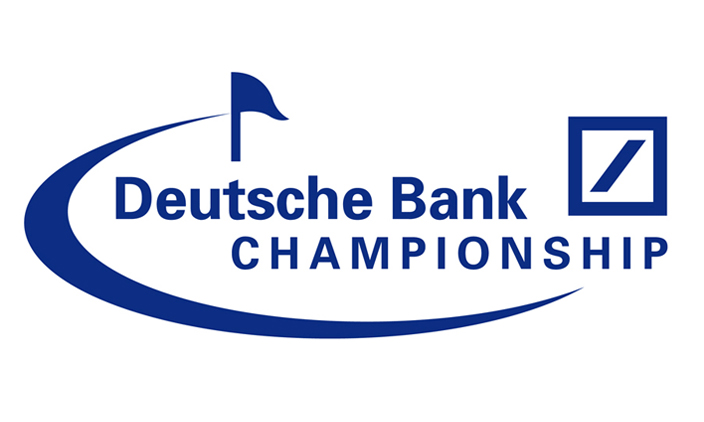 As the summer comes to an end and kids begin preparing for the upcoming school year, the Deutsche Bank Championship over Labor Day Weekend serves as the perfect family outing and a great way to spend the last days of summer. Through various programs such as Kids Zones and Kids Village, the Championship provides kids and their families with the opportunity to create countless memories while watching the top 100 golfers on the PGA TOUR. KIDS ADMITTANCE POLICY Kids 15 years and younger will receive free grounds admission to the Championship when accompanied by a ticketed adult. Kids have complimentary access to numerous fun area’s at the DBC, including the Kids Zones and Kids Village. New for 2015, discounted youth tickets to the Champions Club featuring DraftKings Lounge tickets can be purchased at the Box Office for $25.00 per day. These tickets must be purchased on the day of usage. KIDS ZONES ensures that even the Championship’s youngest fans get a front-row view of their favorite golfers in action. Children’s viewing areas have been designated on the 1st tee, 9th green, 10th tee, 16th green, 18th green and practice facility. These areas are roped off so parents and children can both enjoy an upfront view of the course without obstruction. The Kids Zones are staffed at all times by Championship volunteers to make certain children are supervised at all times. KIDS VILLAGE This outdoor entertainment complex has been designed to give families the opportunity to step away from the fairways and enjoy interactive activities. Highlights of Kids Village include a moon bounce, a nine-hole mini putt-putt course and much more. The complex is located adjacent to the Spectator Alley. Be sure to come by to check out all the fun games and activities that Kids Village has to offer! KID MENU OPTIONS are located at the 3rd tee, 7th green and Michelob Ultra 19th hole. Kid menu options include peanut butter and jelly sandwiches, hot dogs and milk. Where you come from shouldn’t mean failure. At the Tiger Woods Foundation, it doesn’t. Our programs break the cycle of poverty through college-access opportunities for low-income students. At Tiger Woods Learning Center campuses across the country, scholars in grades 5-12 are immersed in an interactive STEM (science, technology, engineering, math) curriculum. Here, they make the connection between school and career, while planning a road map to college. Tailored to the needs of the first-generation scholar, the Earl Woods Scholarship Program provides four-year college scholarships coupled with an unyielding support system. But we don’t stop there. Through dedicated mentors, professional development workshops and internships, our one-to-one philosophy ensures the success of our students in college and beyond. See how our scholars are smashing the cycle of poverty at tigerwoodsfoundation.org and @TWFoundation.